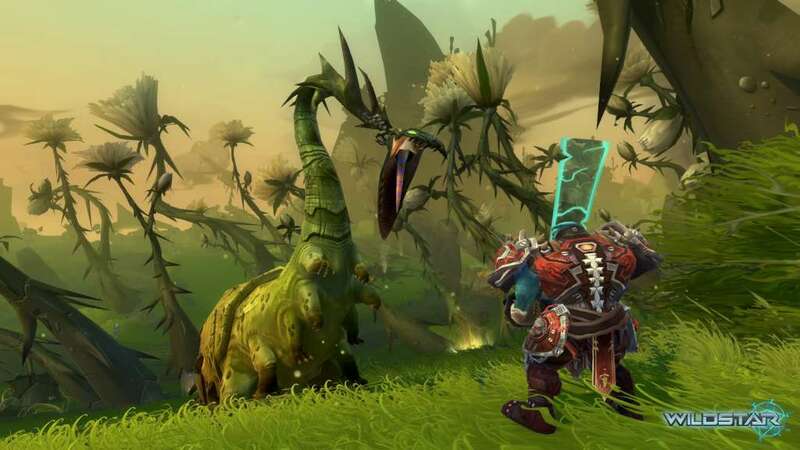 In the MMORPG WildStar, you explore the legendary planet Nexus and experience epic adventures! 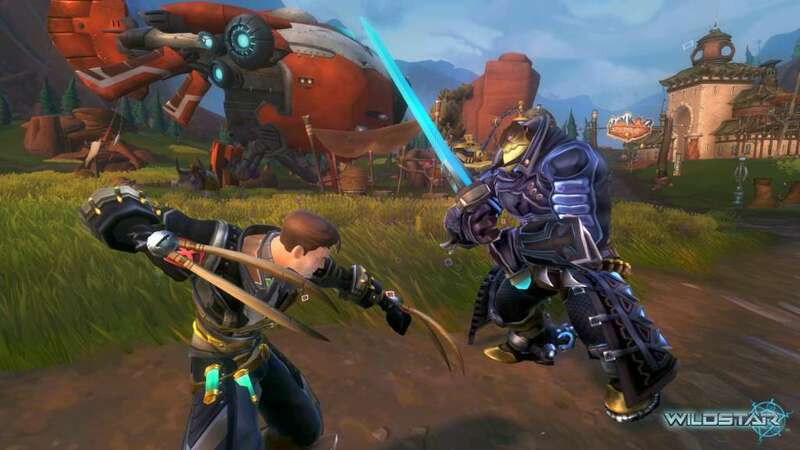 This comic-style online game leaves you the choice between two large and ever-rivaling factions: in WSO, you either fight for the Dominion, a massive galactic empire, or the Exiles, a coalition of rebels that seek to find a new home on Nexus. 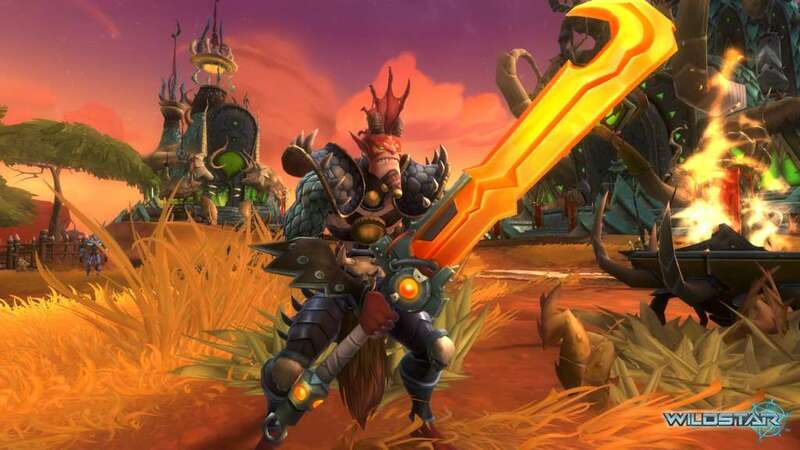 Regardless of whether you play as a warrior, medic, engineer or whatever other class, the best equipment in WildStar will never come for free. 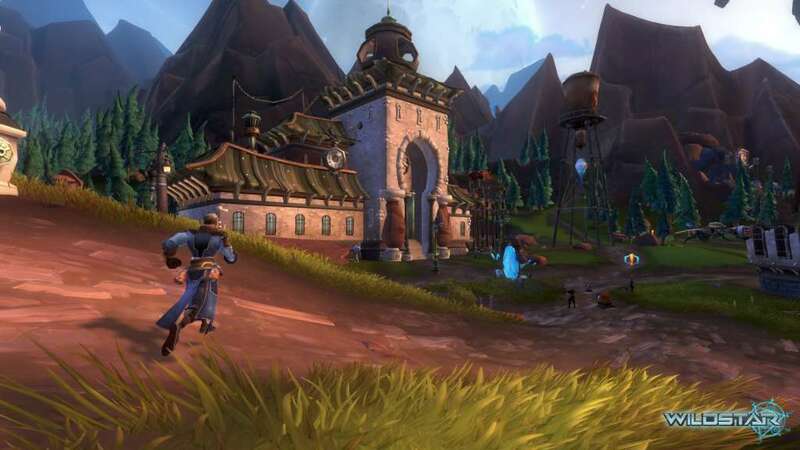 No matter which side you will join: for the greatest victories, you require the ingame currency WildStar Gold! 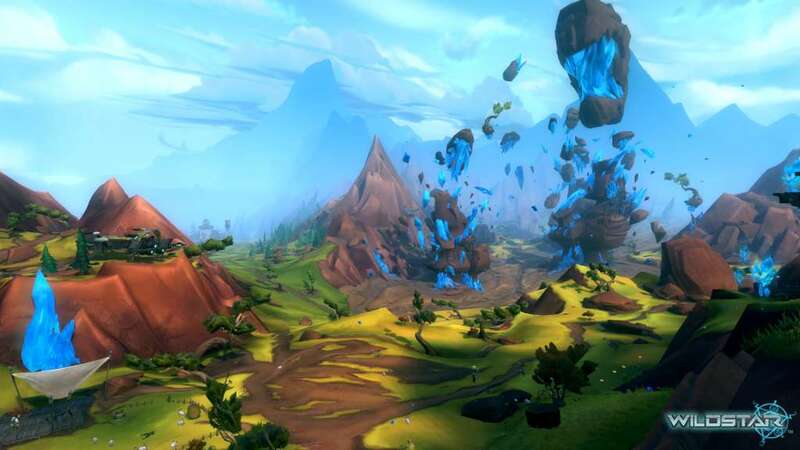 The Gold will be delivered via in-game mail. 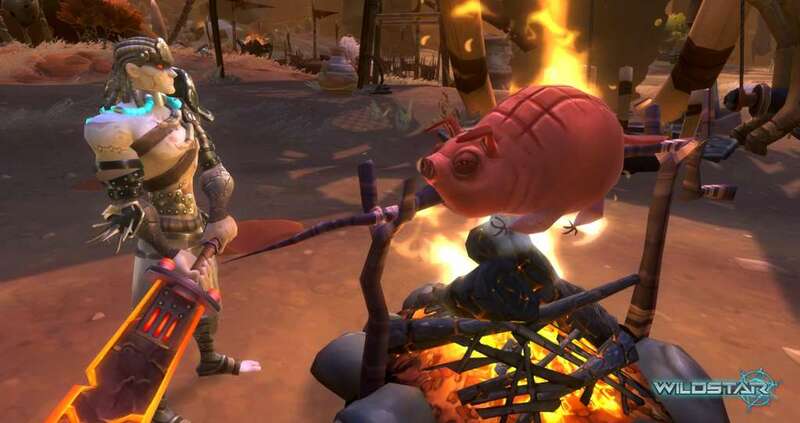 Your cooperation will be needed. Please follow the instruction shown during the order creation.